Lawyers for Cambodia’s opposition party have filed a California petition, seeking the release of Facebook ad campaign details for the Cambodian leader, Hun Sen.They claim that Hun Sen has used Facebook to rack up a large amount of likes on fake news via paid promotion as well as make death threats against political foes. Facebook was previously facing pressure to address fake news and concerns that the platform impacted US elections. The Cambodian opposition party hopes to shed light on Hun Sen’s corruption, human rights violations, and tactics to manipulate public opinion of his policies and leadership in the country. Facebook is facing a long term challenge as the platform impacts our every day lives as well as public opinion and government. 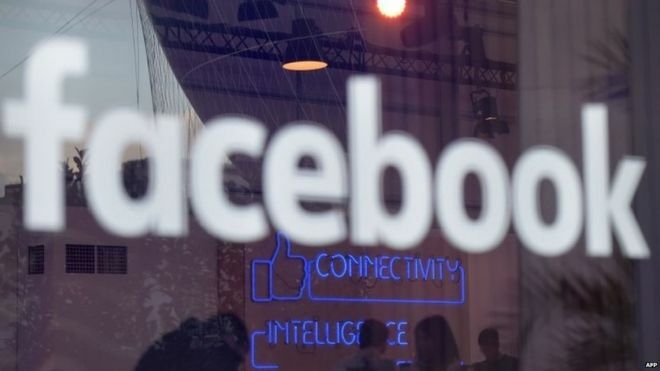 It will be interesting to see how Facebook addresses this case as well as related challenges in the future as the platform continues to pervade our lives. Adobe has developed real time measurement and targeting capabilities for use in grocery and retail stores. Adobe aggregates data from IOS sensors, beacons, POS data, and brand apps to determine the location of consumers, track inventory, and measure wait times at the checkout. 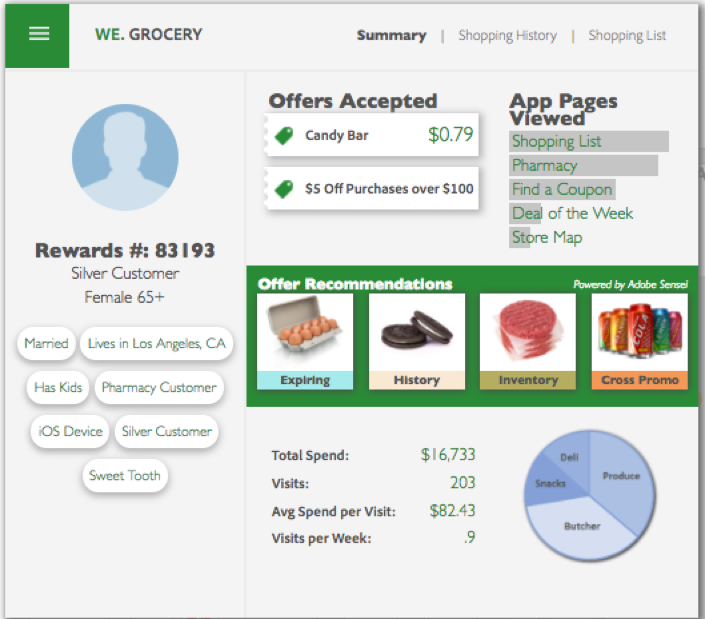 Retailers can segment shoppers on the interface in order to determine the most relevant offers and then can push the offer to a shoppers mobile device.This is especially applicable to grocery shopping, one of the remaining categories that people may prefer to assess products and purchase offline. Similar to Amazon Go disrupting the in-store shopping experience, this is yet another case of convergence of the physical and digital worlds and using data to personalize every day activities such as grocery shopping. A more personalized, targeted shopping experience is closer than we think.